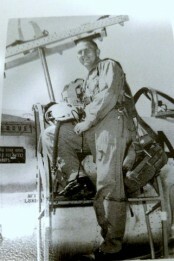 Word has reached our group with the passing of retired Western/Delta pilot Captain Richard L. Curtis, age 82. Captain Curtis joined Western Airlines 08-29-1966 and retired with Delta Air Lines in August 1994, based 030/SEA. He is survived by his wife Nadya. Services for Captain Curtis are planned for March 12th at 12:30 PM, Tahoma National Cemetery in Kent, Washington. All available information is posted below. 27319 10th Place S. , Des Moines WA 98198-9353. 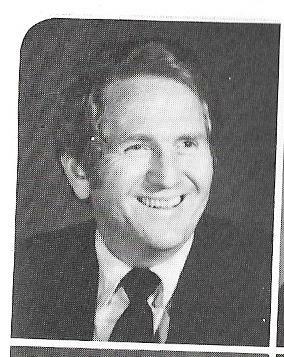 Retired Western/Delta Cap Richard L Curtis passed away on March 1, 2018. At the age of 82. 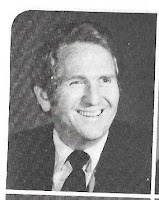 Captain Curtis joined Western Airlines on 08-29-1966 and retired with Delta Airlines in 1994. He was based in Los Angeles then Seattle before he retired. 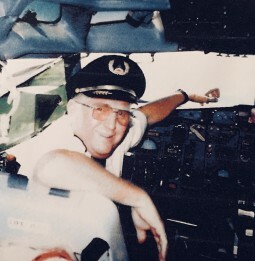 He is survived by his wife and favorite flight attendant (as he used to say) Nadya, his two daughters and son-in- law’s, his two grandchildren, his brother and sister in law, his brother in law in Texas & sister in law in Florida, countless nieces and nephews and many friends he made throughout his flying career and after he retired. Services will held on Monday March 12, 12:30 PM at Tahoma National Cemetery in Kent, Washington.